Last night my wife and I finally caved and watched Noah. I had heard a lot about it from Christian and secular sources, but wanted to see it with my own eyes. So here’s the BLUF (Bottom Line Up Front): This is quite possibly one of the worst movies of all time. As in the entire history of the world. Remember how bad Waterworld was? Noah was worse. At least Waterworld knew it was campy, with the “Smokers,” “jet skis,” and hilarious performance from Dennis Hopper. In fact, the best “end of the world” films always have that campy element. But Noah seemed to think that it was a serious film, and that was a big blunder. The biggest problem of the film was that it was confused. The writer/director claimed he wasn’t trying to make a biblical story on film – he simply used the Noah narrative as a foundation for his sci-fi/fantasy movie. This is where the confusion came in. The story of Noah RELIES on the audience having prior knowledge of the biblical narrative. Without prior knowledge, the movie becomes completely disjointed and bizarre. What’s with the rainbow shockwaves in the sky? 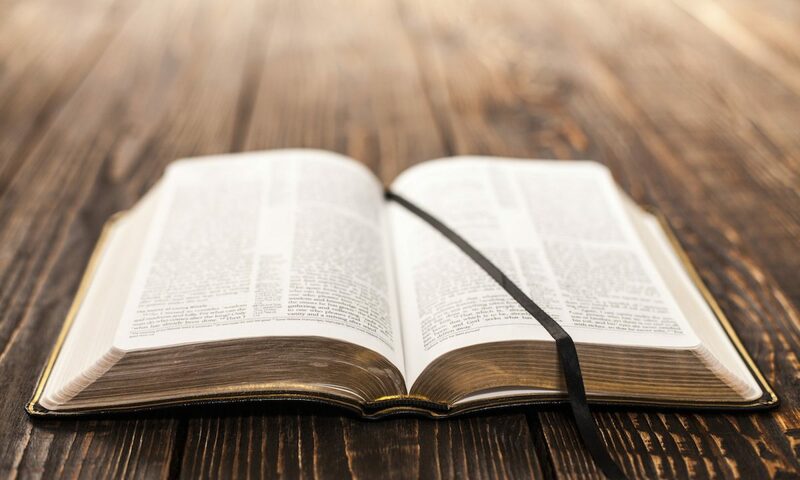 Viewers familiar with the Old Testament will understand, but a secular audience misses these cues without prior knowledge. Therein lies the problem. The writer/director needs prior knowledge for his story to work, yet he makes the mistake of deviating from the original story. I’m not just talking about taking artistic license with telling the story. This movie goes WAY beyond artistic license. I’m talking about adding elements that simply never existed. See what I mean? The writer/director needs the biblical narrative to make sense of his story. The writer/director blatantly disregards the biblical narrative. The film is schizophrenic from the get go. This doesn’t even begin to address the anachronistic elements like medieval knights and Old Navy wardrobe choices, fallen angel rock monsters that can be sent back to heaven with a hot spear, and Noah’s wife creating the first EPT (I wish this were a joke but, alas, it is not). Yup, that was an understatement, sweetheart. If you care about the biblical narrative, you won’t want to see this movie. If you care about decent cinema and the art of filmmaking, you won’t want to see this movie. Noah is a total dog. If this post resonates with you in any way, please share it on Facebook, Twitter, or email!